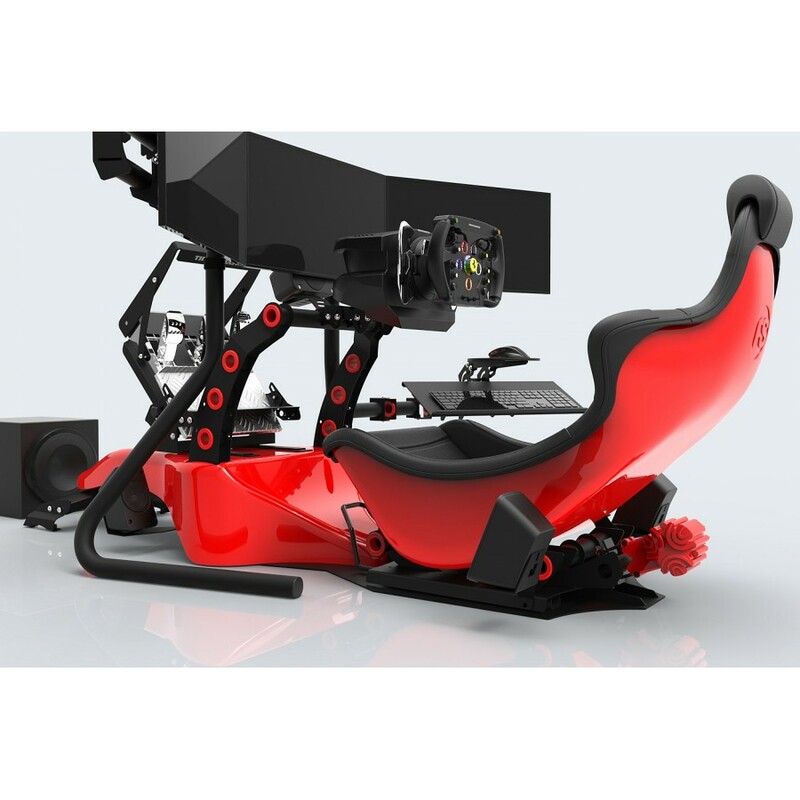 The first simulator in the Club range to offer Triple displays along with 5.1 Audio system and Tactile Feedback. 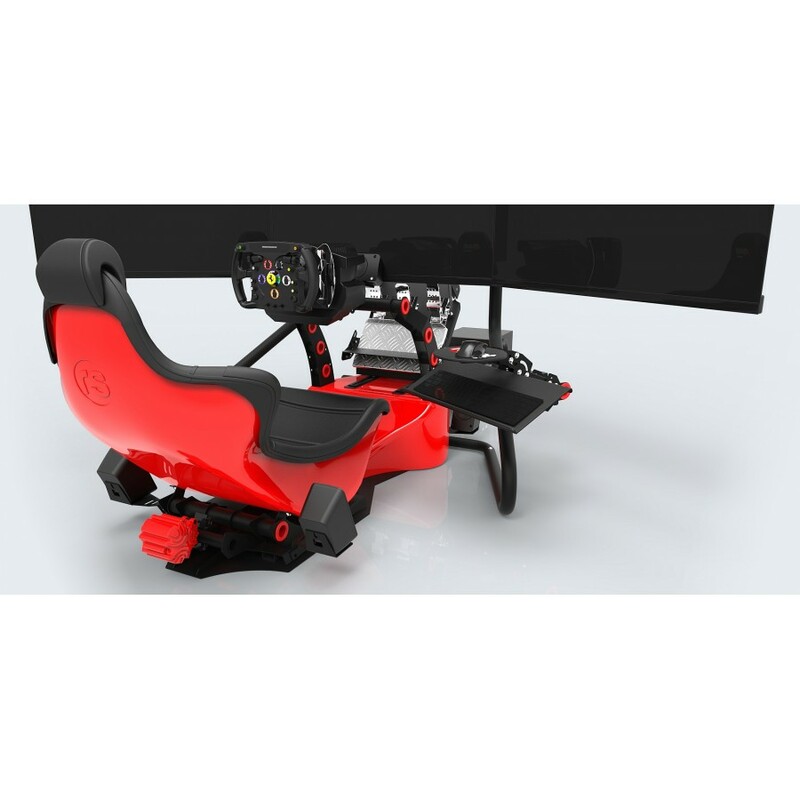 This Spec 2 package includes the Thrustmaster T300RS GT Edition Force Feedback Steering and Pedal System + Thrustmaster Ferrari F1 Wheel, Triple 32" Full HD Displays, 5.1 Surround Sound System and Tactile feedback as standard. All components can be upgraded using the dropdown menus on the right.